'The Wolf of Wall Street' is something else. 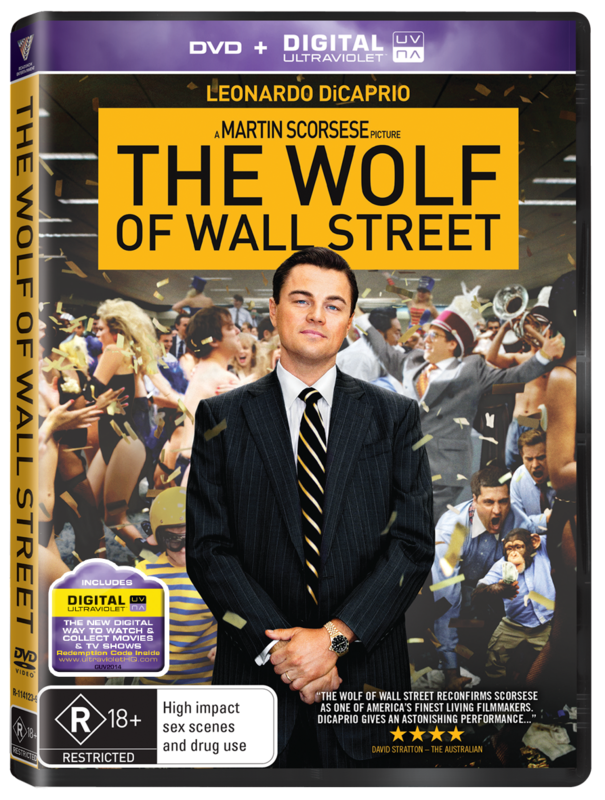 It's a must-see Martin Scorsese masterpiece - and it's almost three hours (172 minutes!) of onscreen intensity which refuses to let up during every single frame.